You may love the house you find, but if you end up in a neighborhood you dislike you’ll likely end up regretting your purchase. So before even searching for homes, check out a few neighborhoods and make sure to think about these 7 considerations when narrowing down your choices. Check out your future neighborhood’s crime rate. There are websites that can help you discover this information, you can call the local police, or your realtor might be able to provide you with that information. 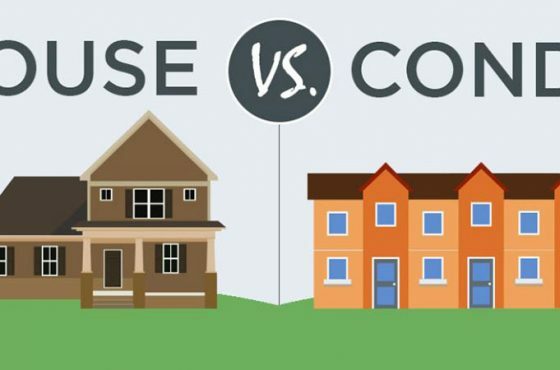 Once you have this info, you’ll be able to compare how your future neighborhood compares to the one you’re in, and other ones you’re considering. Is your new neighborhood close to grocery stores or hospitals? You’ll want to consider this if you’re the type of person who hates driving too far to pick up necessities or wants easy access to doctors in case of an emergency. Whether you have a family or not, the school systems are a good indication of how nice the neighborhood’s area is. It’s important to understand the quality of the school systems in your area will affect the resale value of your home. If the neighborhood you’re considering adds an additional 10 minutes to your drive, how will it affect you and are you okay with that? If not, look at a few different neighborhoods and decide which one would offer you the best commuting lifestyle for your situation. Do you enjoy going out to restaurants and bars, or do you love hanging out at a park? In either case, you’ll need to make sure the neighborhood has access to the things you like to do. In addition, is it important for you to be able to walk to your favorite activities, or is it okay to drive? Think about these things when considering different neighborhoods. Different neighborhoods have different fees based off of which amenities they offer. If you don’t care about having a pool, tennis courts, or other perks, you can find a neighborhood with a lower HOA fee. If you want those amenities, understand it’ll come at a higher cost. If your neighborhood is loud constantly for one reason or another and you want more peace and quiet, look into a few different neighborhoods. Next, as silly as this sounds does the area have any unpleasant odors? If so, can you stand it? If not, look for another area. Lastly, you’ll be living in your neighborhood every day so you need to feel comfortable and safe. If you tour a neighborhood and it doesn’t feel right, even though you like other aspects of it, move on. There are plenty of neighborhoods for you to choose from. Good luck in your home search! Do you have any other neighborhood tips you’re following?